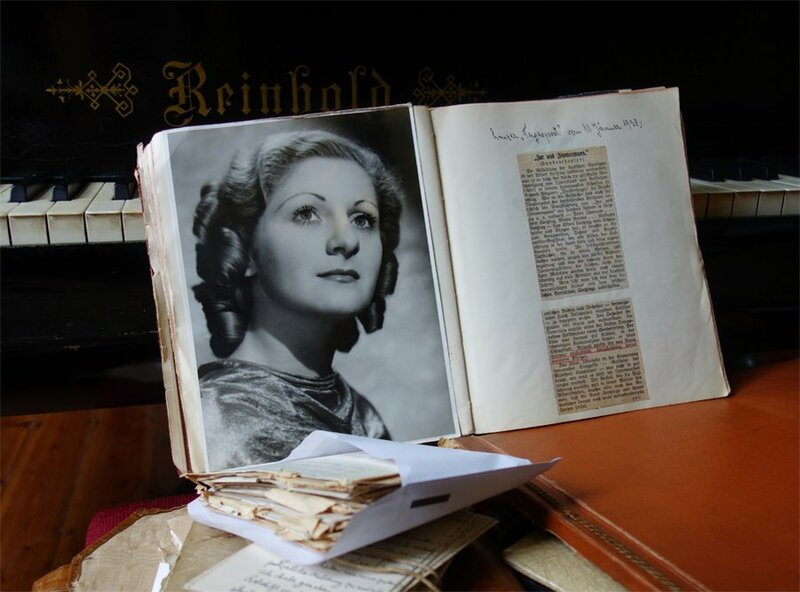 Musikalischer Beitrag bei der Buchpräsentation "The Cherry Dress"
The turbulent life of Vienna-born dancer, singer, actress and writer Anita Bild mirrors 20th and 21st century Vienna with its political and cultural high- and lowlights. Her son Peter Bild and Dr. Irene Messinger – co-editors of A Cherry Dress – present readings from this fascinating personal memoir, written for Anita’s family in London, where she settled after fleeing her Nazi-ruled homeland. A short performance of Viennese cabaret by Ursula Baumgartl and Dr. Igor Kennaway accompany the evening.